Vinci Hair Clinic Cambridge brings superior quality hair transplants to Cambridgeshire and the East of England. As part of the international Vinci Hair Clinic network, we offer the highest standards of clinical care and are dedicated to helping every one of our clients to achieve the healthy head of hair that they deserve. Located in the heart of the lively university city of Cambridge, Vinci’s hair and scalp clinic is a convenient choice for residents of Cambridgeshire and the surrounding counties. Public transport services in Cambridge include a Park and Ride system, as well as regular trains with direct connections to Birmingham, Leicester, London and other major cities. Whether you live in Cambridge or are visiting Vinci Hair Clinic from further afield, you can be assured of a warm welcome from our team. 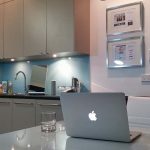 Our Cambridge hair transplant clinic is designed to provide a comfortable and relaxed setting while meeting the rigorous clinical standards that we maintain in all of our treatment centres around the world. We have helped thousands of men and women around the world to restore their hair and their confidence with our hair transplants and are delighted to provide our hair restoration services in Cambridge, England. If you have been thinking about having hair transplant surgery in Cambridgeshire, Vinci’s Cambridge clinic is the perfect place to start your journey to hair restoration. Our knowledgeable, highly-trained staff will explain how FUE and FUT hair transplants work and what you can expect to achieve from the treatment. They’ll also talk you through other hair restoration options that are available to you so that you can make the best choice for your needs. 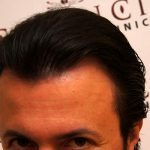 Vinci Hair Clinics across the globe are renown for delivering first-rate hair transplant results. Our surgeons use both the Follicular Unit Extraction (FUE) and Follicular Unit Transplant (FUT) methods. 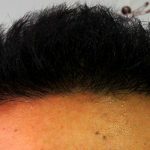 These hair transplant techniques differ in how the grafts are extracted. A small punch is used to remove individual grafts for FUE, while a strip of hair is removed and divided into grafts for FUT. 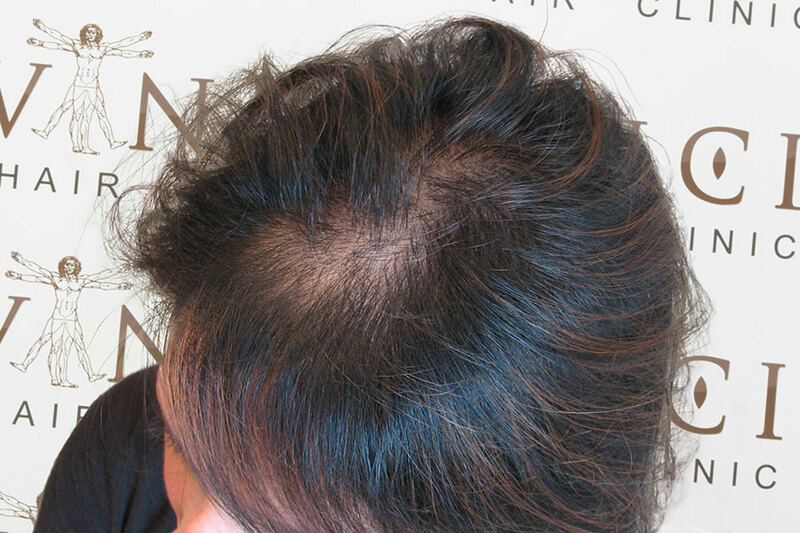 After careful preparation, the grafts are implanted into the areas of hair loss to rebuild density and create a natural, aesthetically pleasing effect. The hair transplant method that is best for you will depend on your hair loss stage as well as your personal goals for hair restoration. 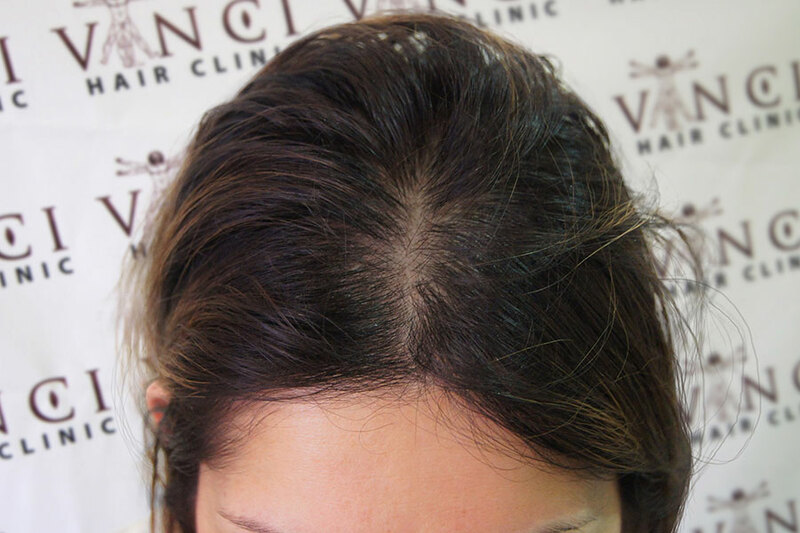 Vinci Hair Clinic Cambridge also offer a range of treatments which can enhance the results of an FUE or FUT hair transplant, including the medicines minoxidil and finasteride, as well as PRP, LLLT and Mesotherapy. 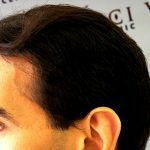 Are you looking for a hair loss doctor in Cambridge? Perhaps you are thinking about getting hair transplant surgery but aren’t sure if it is right for you. 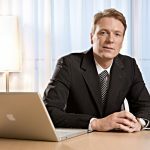 The experts at Vinci Hair Clinic in Cambridge can answer all of your questions and help you to decide on the best hair restoration solution for your needs. When you come along to the Cambridge hair loss clinic, one of our consultants will assess your condition and develop a tailored treatment plan to help you get the most successful results possible. Arranging your free, no-obligation hair loss consultation with the specialists at Vinci Hair Clinic Cambridge couldn’t be easier. Simply complete our online contact form and we’ll get back to you soon or, if you’d prefer, give our friendly team a call on 020 300 494 84.